What if you could bring an ancient healing practice used by holistic specialists all over the world, into the comfort of your own home? In this week’s Fertility TV I share with you how you can use Acupressure to benefit your PCOS! Acupuncture is a 5 to 6000-year-old medical practice started in Asian where practitioners use stainless steel needles to activate different points on your body. I use acupuncture to help balance hormones, regulate your menstrual cycle, increase blood circulation and to support the endocrine system. I use a variety of points throughout the body to activate and create this response. Acupuncture is a great treatment if you have the time, space and budget to go to see a specialist. 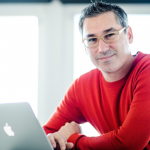 Acupressure is a very similar practice but you don’t need a specialist to administer it! You can get a similar treatment through the practice of acupressure which you can do yourself at home! This is easy, safe and convenient! Acupressure is the practice of applying pressure rather than needles on specific points on the body. That is why you are able to do this practice all on your own! How to do Acupuncture at home? Apply pressure with your fingertips, thumb or knuckle to a specific pressure point. Press only hard enough that you feel pressure, not pain or discomfort. If you want to try out points on your backside, you will need to have a partner help you. Stimulate the point by slowly moving the finger(s), thumb or knuckle in a clockwise motion, pressing as deep as comfortable. Do this for one minute. Often I find patients get tired using their hands and can get worn out after about a minute. I have a solution for that! A great tool I recommend to all my patients is “Seeds for Fertility”. The wonderful thing about “Seeds for fertility” is that they are affordable and they will last you a long time! My packet will last you about three months. 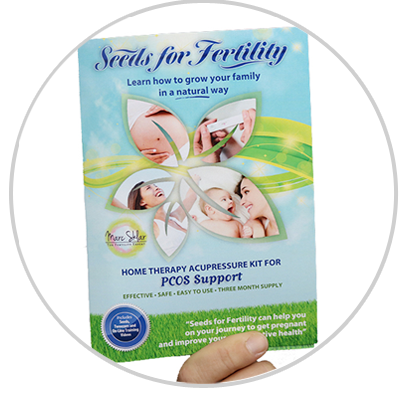 “Seeds for Fertility” comes with a user guide for your specific symptoms and this case will show you all the points you need to use if you have PCOS. In addition to the guide, I have created videos to go along with the packet that you can follow for optimal results. Get your “Seeds for Fertility” Here! Looking for more fertility remedies to do at home? 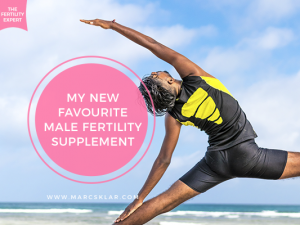 Check out my article: The Best Natural Remedies to Supercharge Fertility (at home!). 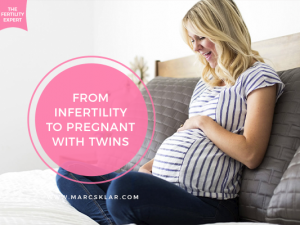 In this article, I share with you 5 ways you can supercharge your fertility at home! 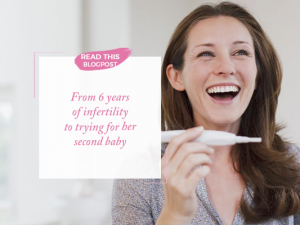 Take your fertility healing into your own hands with these helpful routines!